Since the discussion went on for a long time it was decided that it would be better to split it into 3 parts. Part 1 can be found here and part 3 is here. 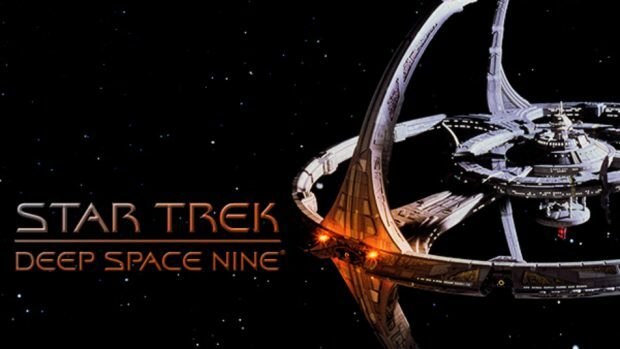 This second part deals with Star Trek: Deep Space 9 and Star Trek: Voyager. We hope you enjoy and will join us on this continuing voyage through all three parts. A special thank you to 331ERock for his amazing cover of The Original Series‘ theme and Sam Dillard of Samostudios for his superb covers of the Deep Space Nine and Voyager themes.